With The Man From U.N.C.L.E. movie now in U.S. theaters and heading for international screens over the next few weeks, we conclude (for now, at least) our coverage of the return of Solo and Kuryakin with these observations. It’s a miracle the movie even got made: The new version of U.N.C.L.E. got off to a disappointing start in U.S. theaters, getting steamrolled by Straight Outta Compton. But three years ago, many U.N.C.L.E. fans be happy there was even a film to be steamrolled. For decades, it seemed like there was a curse. Various attempts were made to revive U.N.C.L.E. to no avail. It finally happened. It’s not a hit in the U.S. That’s show biz. 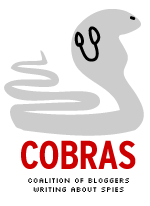 But the project survived many obstacles. Marketing a movie is really hard: Warner Bros. (or “Mr. Warner” as we like to jokingly refer to the studio) was faced with a challenged property. The original U.N.C.L.E. fan base is aging. There hadn’t been an U.N.C.L.E. production (The Return of The Man From U.N.C.L.E. TV film) since 1983. The studio had to reach out to a broader public. Mr. Warner tried a lot. U.N.C.L.E. was part of Warner Bros. activities at the San Diego Comic Con. The studio had a press junket in Rome. It flooded broadcast and cable television with advertisements. It flooded social media for at least the last month. Warner Bros. also had test screenings in 2014, trying to see if younger viewers would be interested. It appeared to test well. But it’s a different deal from letting people in for free for a testing screening compared with expecting people to spend their own money. The studio wasn’t helped when rival Paramount shifted Mission: Impossible Rogue Nation to July 31, two weeks before U.N.C.L.E. For Warners there were two choices: shift U.N.C.L.E. to a third release date or make a stand on Aug. 14. It’s hard to argue, except with hindsight, Mr. Warner made the wrong choice. This should also be a reminder that what Walt Disney Co.’s Marvel Studios is pretty remarkable. Marvel has interested audiences in Guardians of the Galaxy and Ant Man, in addition to its more familiar characters such as Iron Man and Captain America. It bears repeating: Marketing a movie is really hard. Don’t mistake intensity for numbers: Some U.N.C.L.E. fans believed the movie would benefit from actor Henry Cavill’s intense fan base. Cavill fans like their guy. A lot. And they’re fine folks. We’ve communicated with them quite a bit via social media. But it takes more than an intense fan base to turn a movie into a hit. To become a hit, a movie has to reach out to the broader public. Tom Cruise: no Man From U.N.C.LE. Tom Cruise won’t star in a Guy Ritchie-directed movie version of The Man From U.N.C.L.E. 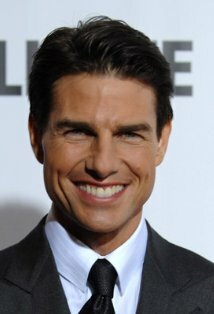 to concentrate his efforts on a fifth Mission: Impossible move, according to THE DEADLINE ENTERTAINMENT NEWS WEB SITE. Warner Bros has a script they like, and a top director who’s expecting to direct U.N.C.L.E. in the fall. The timing proved too difficult and so Cruise stepped out to focus on M:I5. 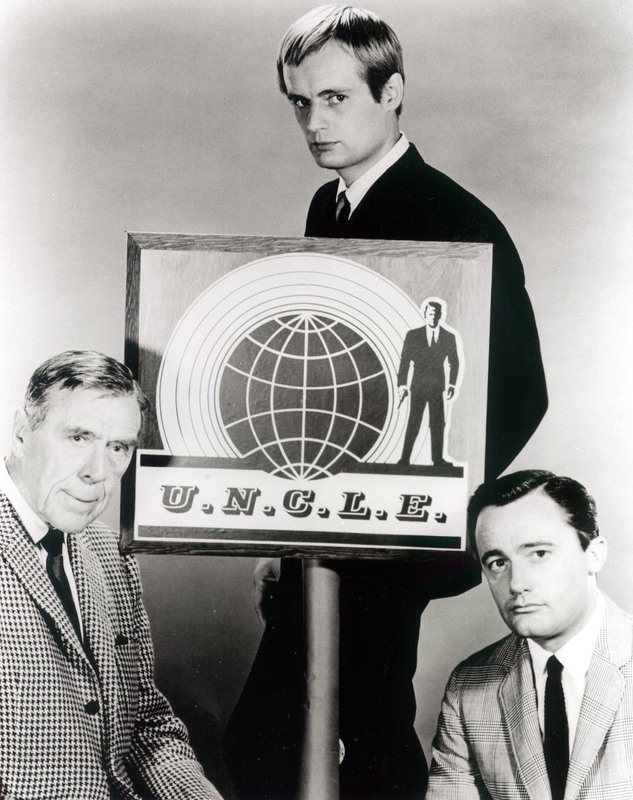 Warner Bros will now go hard looking for the lead of this movie, which is inspired by the original TV series ran from 1964-68, with Robert Vaughan and David McCallum playing Napoleon Solo and Illya Kuryakin, two agents of the United Network Command for Law Enforcement. With gadgets and their wits and charm, they fought the evil forces of Thrush. Hammer, who’ll be seen shortly alongside Johnny Depp in the Gore Verbinski-directed The Lone Ranger, is still firmly in the film. Actually, the organization was called The United Network Command for Law *and* Enforcement. Deadline put the word “SHOCKER” in its headline, which is a bit misleading because THERE’S A CURSE that has prevented a revival of U.N.C.L.E. from getting off the ground for decades. 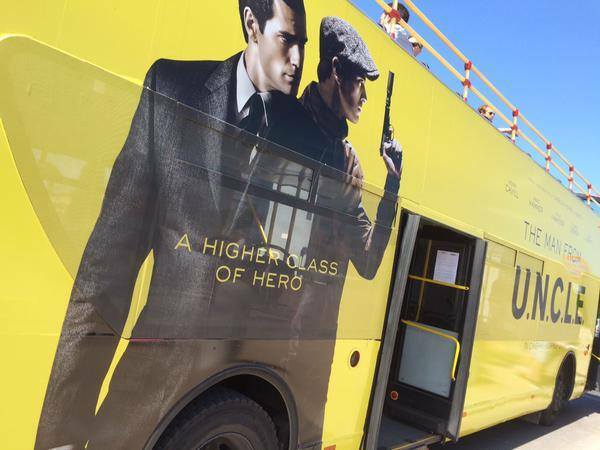 Meanwhile, this may mean Cruise is in for a late-career boom because of The reverse Man From U.N.C.L.E. curse where actors who reject, or are passed over for, an U.N.C.L.E. movie see their careers soar. UPDATE: The Screenrant Web site speculates (and it’s only that) that it’s possible ARMIE HAMMER MIGHT GET MOVED TO THE NAPOLEON SOLO ROLE from the Illya Kuryakin part if July’s Lone Ranger movie is a success. The Man From U.N.C.L.E. : still dormant. Scott Z. Burns, who wrote a script for director Steven Soderbergh for a movie version of The Man From U.N.C.L.E. in 2011, has told COLLIDER.COM some details about the aborted project, which would have been set in the 1960s. Burns: Yeah, Steven and I both loved it because (U.N.C.L.E.) was a way of doing a spy movie and setting up a really interesting character that was fascinating to us, because U.N.C.L.E. wasn’t affiliated with the US or with Russia, it was this great cold war thing. And now spies have all these great toys but we would have to take some of them away, because it was the 60’s and there would be different plots because you didn’t always have a cell and you couldn’t solve problems with some of the things now. So we had this idea based on something happening in the real world…there was a thing that happened with a B-52 bomber in like 1966 or 1967 over Spain where it was refueling and there was an accident and it lost its payload and three bombs fell on Spain and the Atlantic, and they hadn’t been armed, but …contained warheads. So we scattered plutonium all over a farm field in Spain, the second bomb was recovered, but the there was a period of time when the third bomb was laying on the floor of the Mediterranean and no one could find it and so it was the race to find it that was what our episode was about, which I thought was going to be really, really cool and I’m bummed we didn’t get to do it. Burns also told Collider that the project “was pretty close to going. I think we were all shocked that it didn’t happen.” Instead, Soderbergh quit the project. This came out because Soderbergh, 50, wants to retire from directing. After U.N.C.L.E. crashed, he and Burns did a medical thriller called Side Effects, which comes out Feb. 8. Thus, publicity for Side Effects is underway. Soderbergh’s last directing project, is a made-for-HBO movie about Liberace. Meanwhile, there have been no signs that Warner Bros., which has the rights to the 1964-68 U.N.C.L.E. television series, is doing anything with the property soon. The Man From U.N.C.L.E. curse strikes again. Director Steven Soderbergh has dropped out of a movie version of the 1964-68 series, THE PLAYLIST WEB SITE REPORTED. With the studio already hemming and hawing over casting options, this week they delivered a low $60 million dollar budget proposal for what is supposed to be the first in a tentpole franchise threequel. Soderbergh felt the figure wasn’t enough for a ‘60s set period spy film that’s set on four continents, and with a March date looming, he could no longer wait for the studio to refine numbers or set cast, officially pulling out of the project. We’ll have more to say later. Suffice to say this joins a long line of unsuccessful attempts to revive U.N.C.L.E. Thanks to our friends at Mister 8 for pointing this out to us.